You may have heard this from the Manager before, but it thinks genomics is a really big deal. In this piece, the Manager highlights three genomics-related graphics that succinctly illustrate its view that medicine is at the very interesting crossroads of rapidly-advancing technology and vast opportunity. 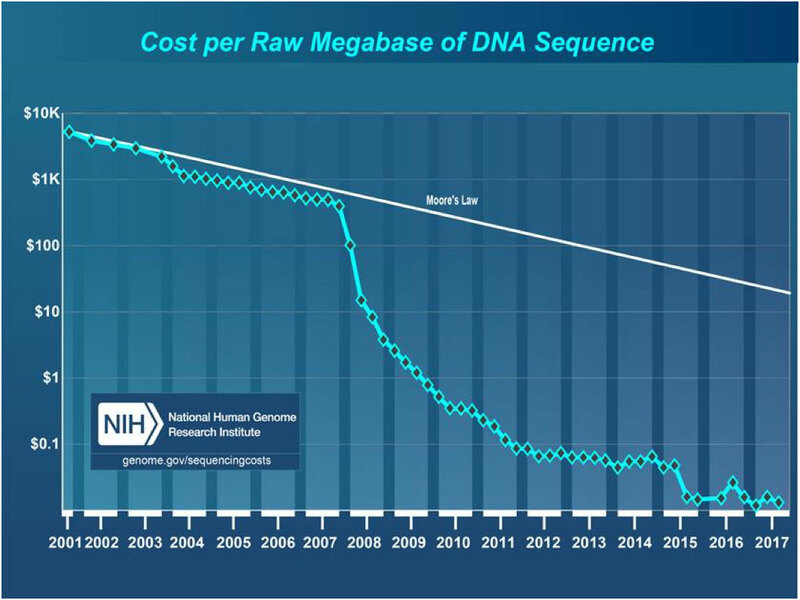 This first chart (Exhibit 1) is one you have no doubt seen before, but the National Institutes of Health are kind enough to update it occasionally, and this is the latest data series (”latest” meaning since 2017) on the cost per datapoint to sequence a genome. What stands out to the Manager about this chart is the scale on the Y-axis (logarithmic) and the slope of the curve from 2007 onwards. The decline looks exponential until one realises that, on a log scale chart, an exponential decline would be reflected as a straight line (such as the Moore’s Law reference line). 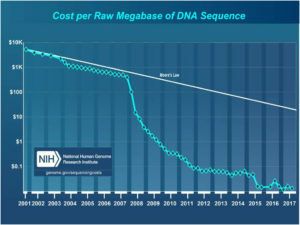 The cost of sequencing has cratered. 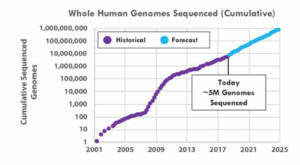 per genome, the aggregate volume of sequenced genomes is exploding. Genomic analysis leans very hard on statistics, and if you remember high school statistics you know that an increase in sample size will result in tighter confidence intervals around the conclusions that can be made, holding all other variables constant. 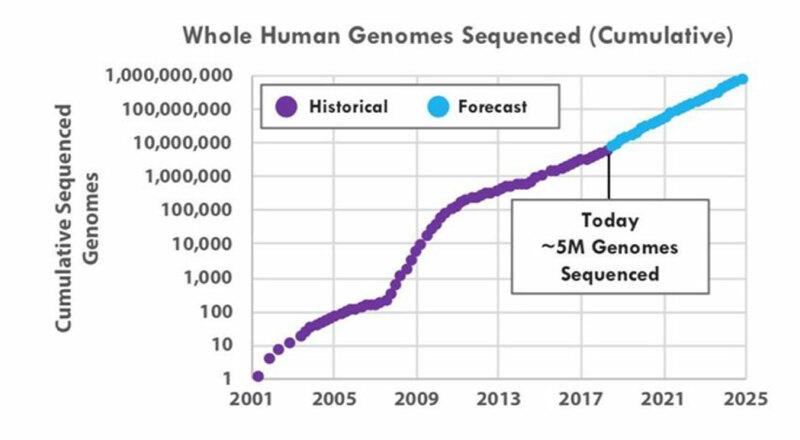 Because the cumulative-genomes sample size is exploding, the volume and quality of actionable findings is poised to continue soaring as well. The third graphic (Exhibit 3) illustrates that the opportunity to improve patient outcomes remains vast. 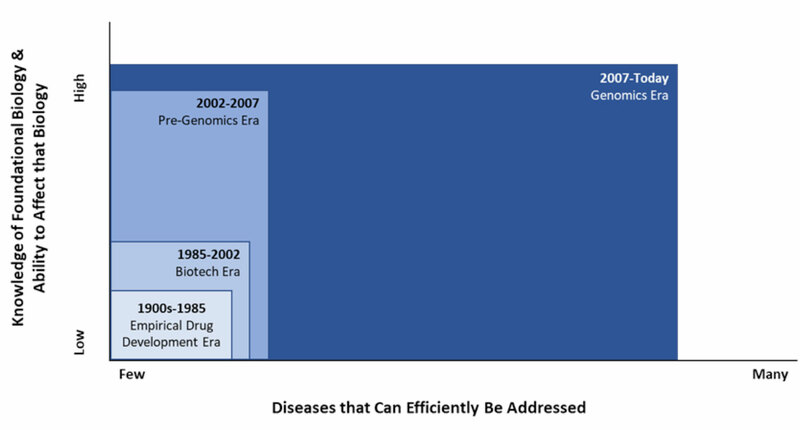 This graphic is illustrative only, but suggests there is a sizable opportunity within well-characterised diseases. 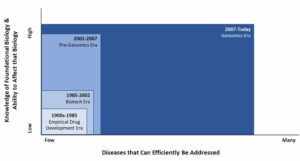 The opportunity in poorly characterised diseases is vastly larger, and the Manager expects that a meaningful amount of the white-space today will be filled in over the next 15-20 years, due to rapidly advancing technologies. It is still very early days in the incorporation of genomics in drug development, and since the development cycles in this industry are long, the Manager expects the grounds to remain fertile for investment for many years! To learn more about VAM Funds, please contact us at sales@vam-funds.com or on +230 465 6860. This information is not intended to provide investment advice. Nothing herein should be construed as a solicitation, recommendation or an offer to buy, sell or hold any securities, market sectors, other investments or to adopt any investment strategy or strategies. You should assess your own investment needs based on your individual financial circumstances and investment objectives. This material is not intended to be relied upon as a forecast or research. The opinions expressed are those of Driehaus Capital Management LLC (“Driehaus”) as of April 2019 and are subject to change at any time due to changes in market or economic conditions. The information has not been updated since April 2019 and may not reflect recent market activity. The information and opinions contained in this material are derived from proprietary and non-proprietary sources deemed by Driehaus to be reliable and are not necessarily all inclusive. Driehaus does not guarantee the accuracy or completeness of this information. There is no guarantee that any forecasts made will come to pass. Reliance upon information in this material is at the sole discretion of the reader. This document is intended for use by professional financial advisers only. The distribution of VAM Funds and the offering of the shares may be restricted in certain jurisdictions. 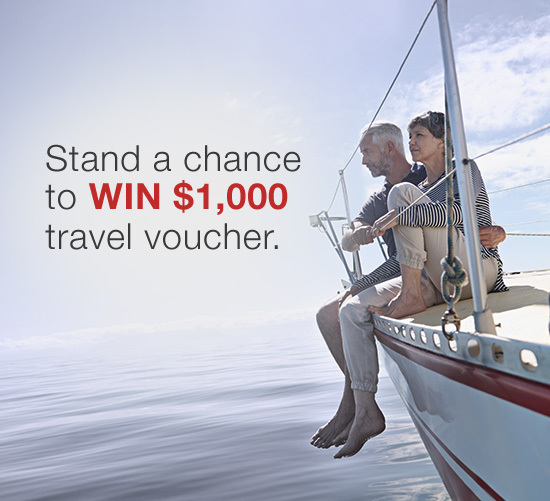 Private investors should contact their financial adviser for more details on any of the products featured. It is the responsibility of any person in possession of this document to inform themselves of, and to observe, all applicable laws and regulations of any relevant jurisdictions. Prospective applicants for shares should inform themselves as to the legal requirements and consequences of applying for, holding and disposing of shares and any applicable exchange control regulations and taxes in the countries of their respective citizenship, residence or domicile.